MUGIRANEZA: 5X Braver: Your Life is Your Message. I recently met an incredible soul named Lauren Hubbard. She runs a non-profit organization called P.E.A.C.E. Promotions, author of a childrens book, Artist, Miss Congeniality NC, USA 2013, and has spent time in Rwanda Africa with the Peace Corps. Her current project is called, MUGIRANEZA: 5X Braver: Your Life is Your Message. 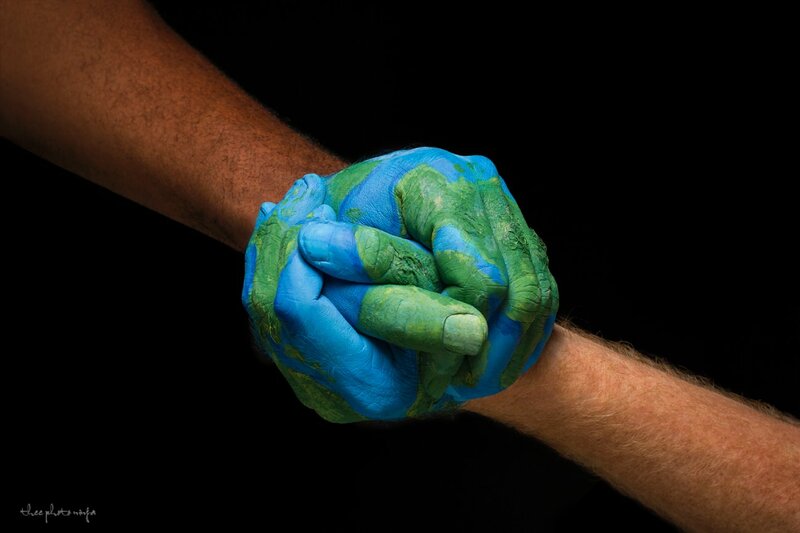 MUGIRANEZA (Mu-Geer-Ah-Nay-Za) means "One who is kind to everyone." 5X Braver originates from the question, "What would you do if you were 5X Braver?" Lauren's time spent volunteering in a small village in Rwanda has been her most rewarding part of her life and is organizing a project to return to the village and create a video documentarty. I am honored and excilted to have an opportunity to work on the promotional and advertising campaign photography and also be the photo jounalist on the project. 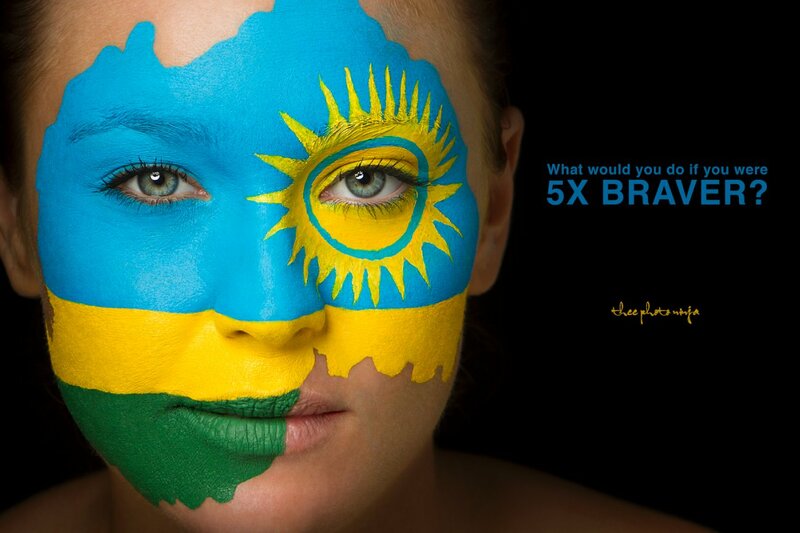 Some of St. Petersburg's finest Artists, Carlos (Zulu Painter) and Derek Donnelly donated their creative time and "hands", and Jason Bromley painted the world on their hands and the Rwanda flag on Lauren's face. Here are the photographs we created. Special thanks to Brian James for assisting.